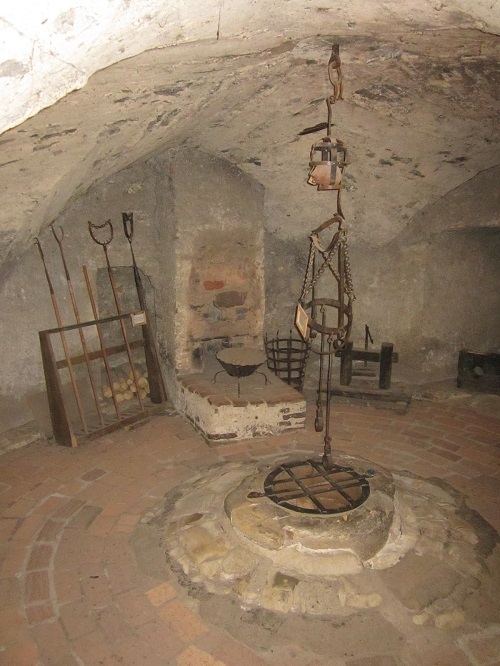 One of my characters is taken to a Torture Chamber In The Luna Legacy. Who is it and what happens to them there? Find out in The Luna Legacy.